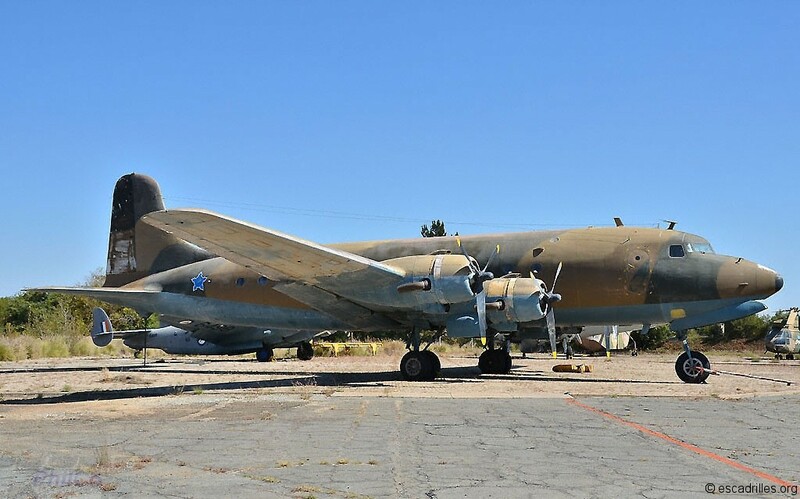 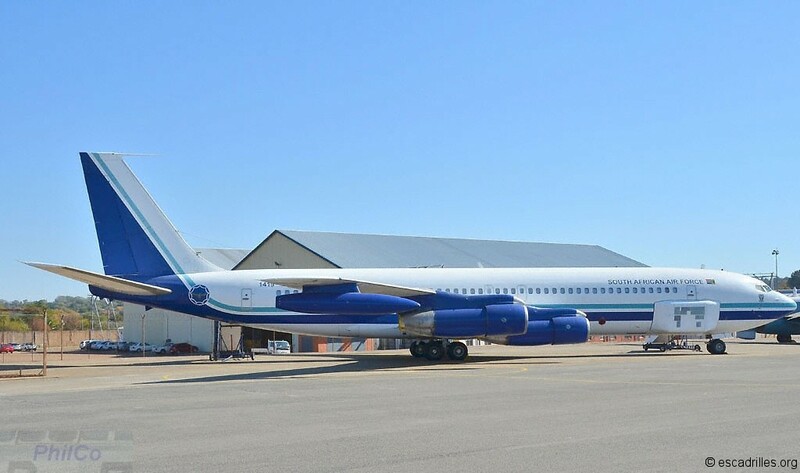 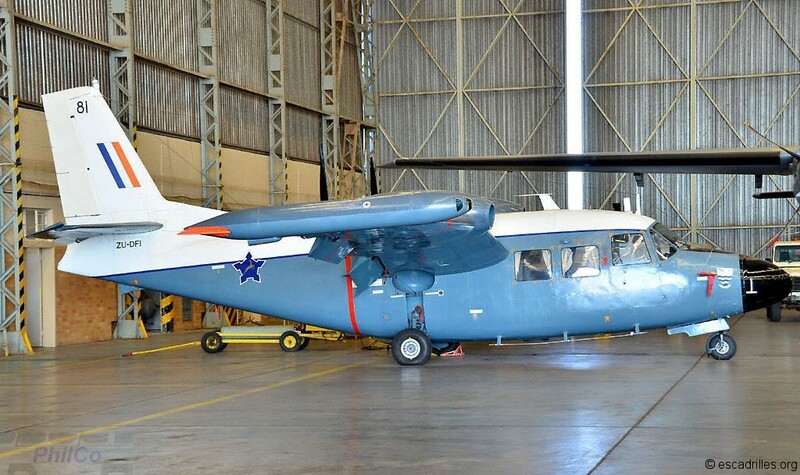 It’s on October 26th 1973 that the South African Air Force Museum was officially created by the Defence Minister. 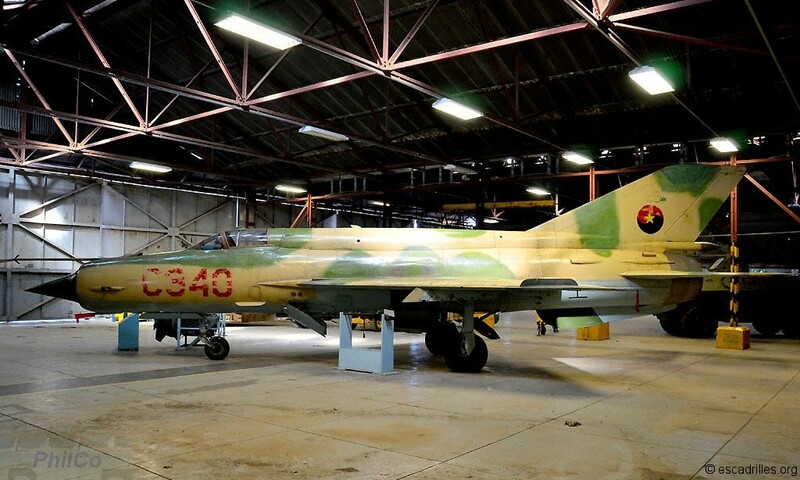 However a War Museum had been created as early as 1942 in Johannesburg. 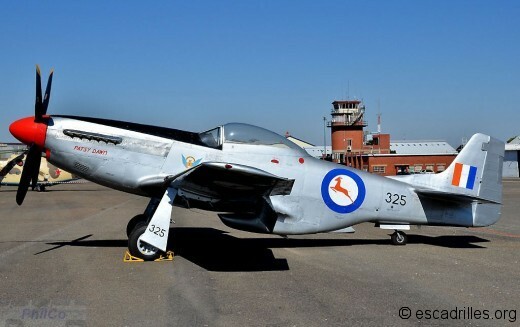 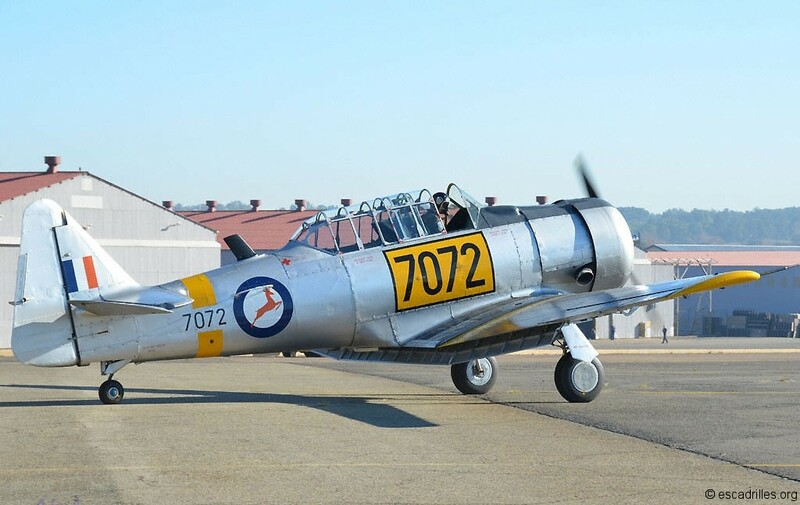 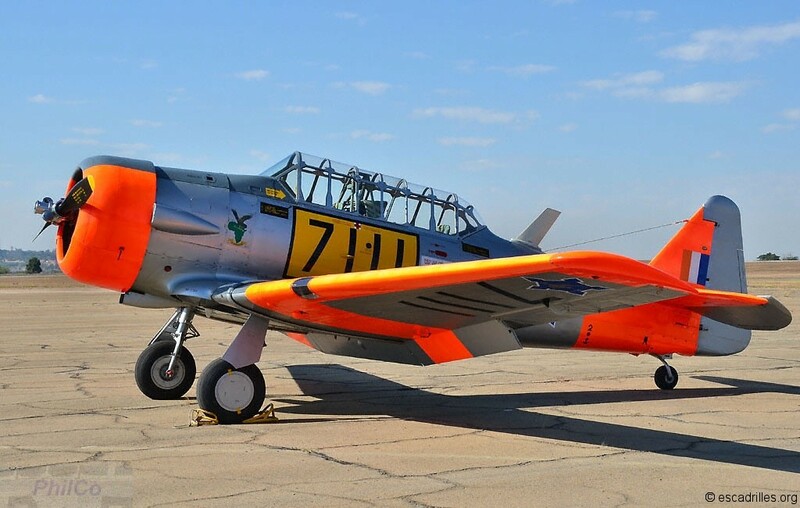 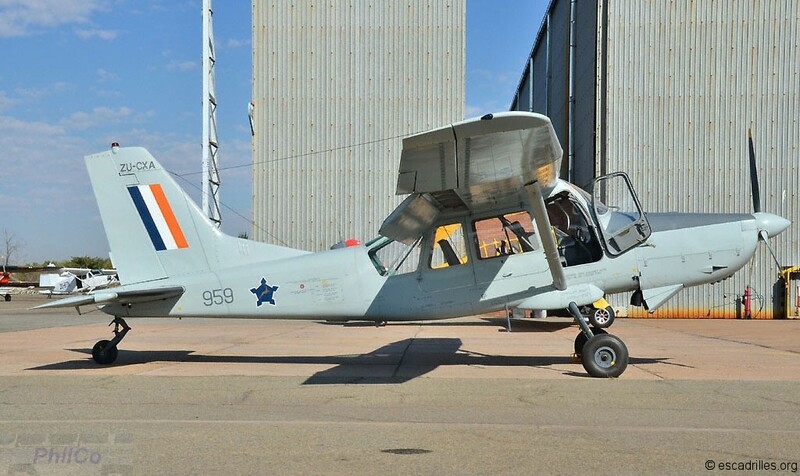 So, naturally, a big Airshow was organized at the Swartkop AFB on last May 11th. 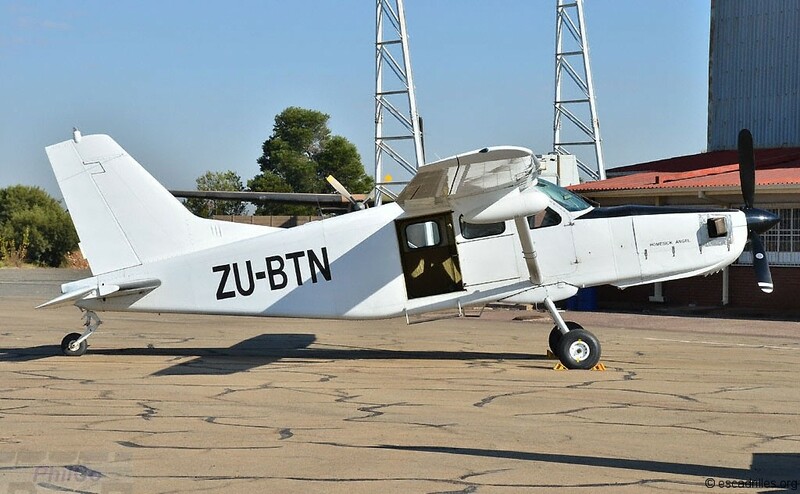 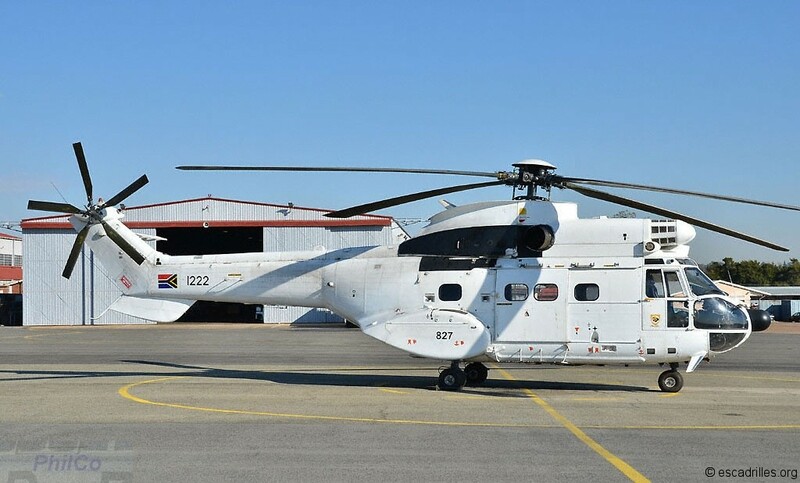 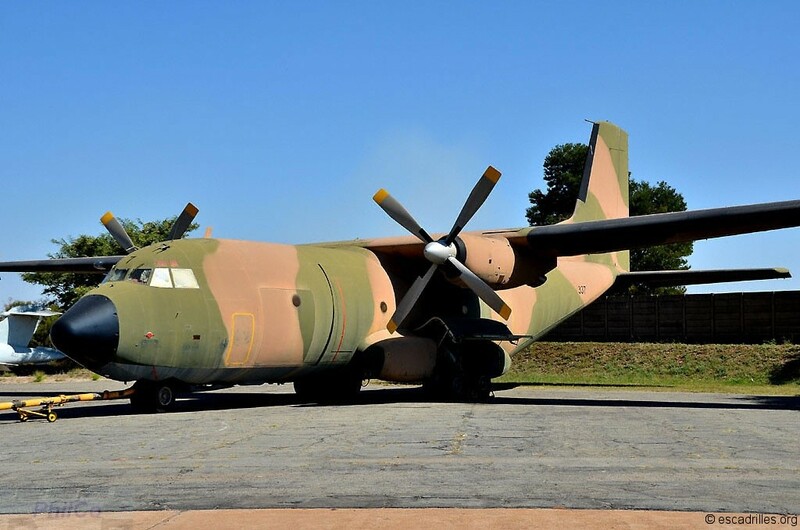 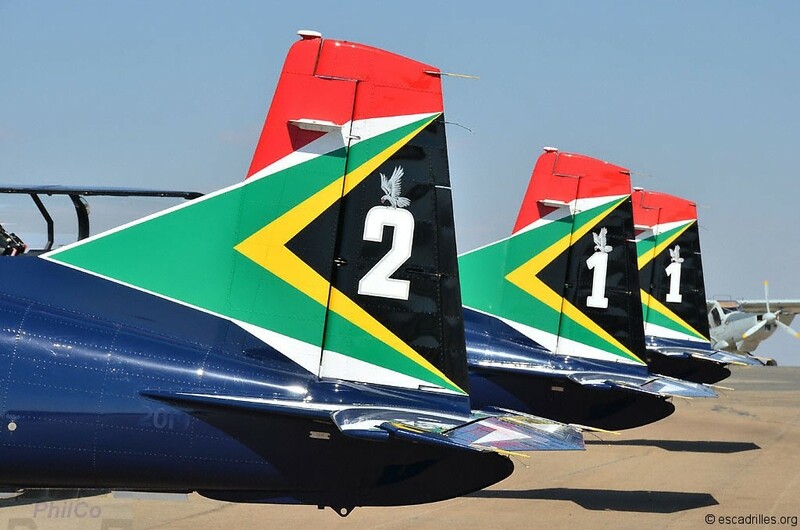 Despite the last minute deny of SAAF aircrafts presence due to internal problems in Central Africa (around 15 South African citizens deadly injured …), they were approximately 140 a/c participating to this event. 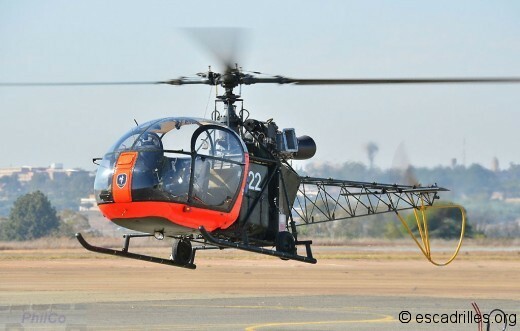 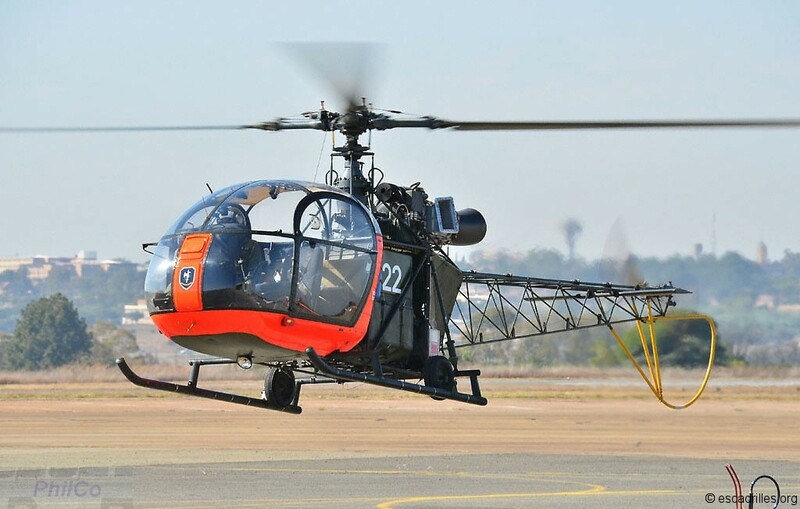 Alouette II takes off : 22 is one of 2 airworthy examples. 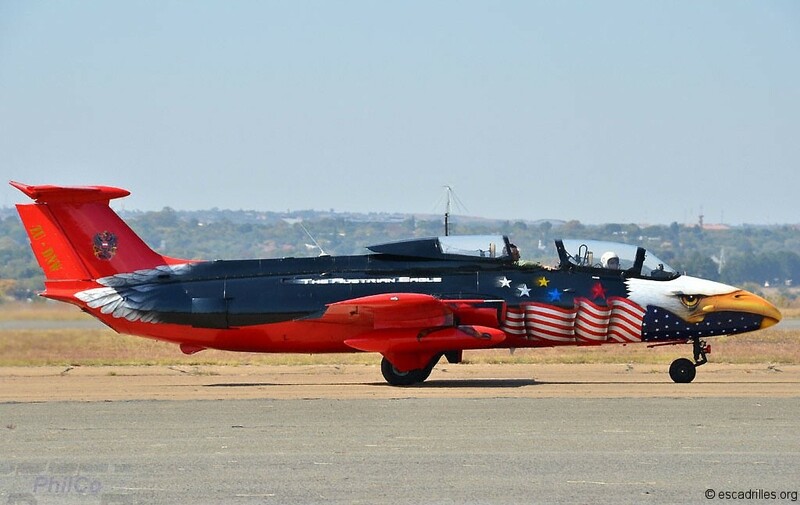 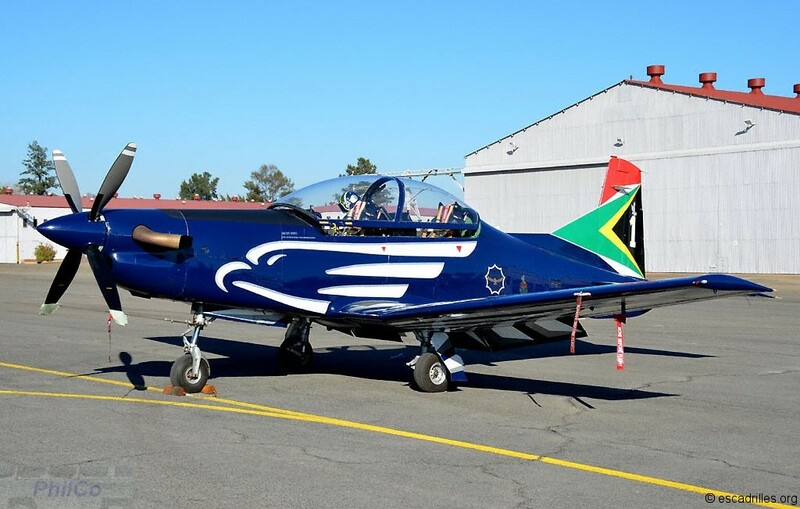 All airworthy aircrafts of the SAAFM flew as well as private collections rare items, civil liners and, none but least, the one and only show of the Silver Falcons, SAAF national aerobatic team. 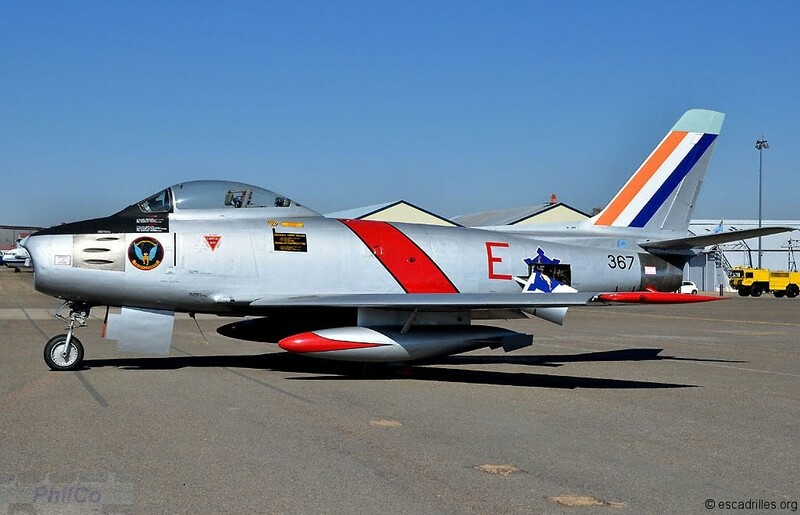 On that occasion Major Roy Sproul, nickname Cougar, performed his very last flight as leader of the Silver Falcons … before switching for a civil career. 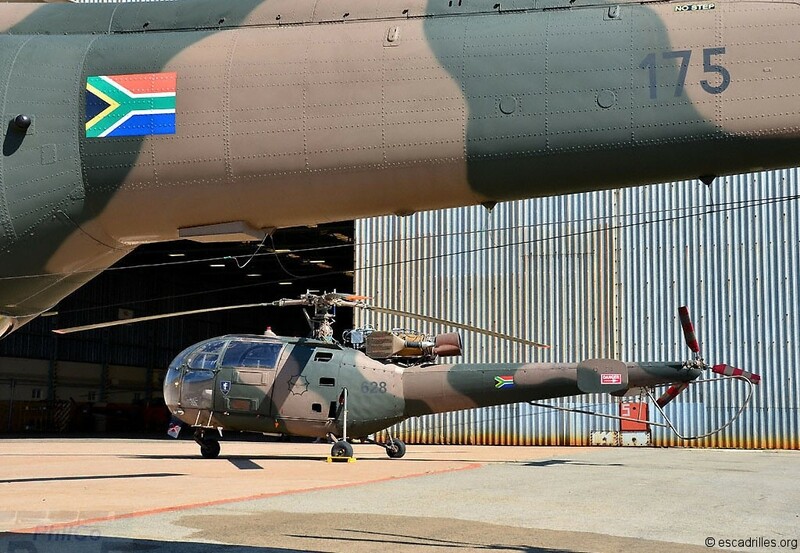 Among others a SAAF rarely seen Roiivalk helicopter was present and some Oryx (of locally based 17th Sqn) honoured the show. 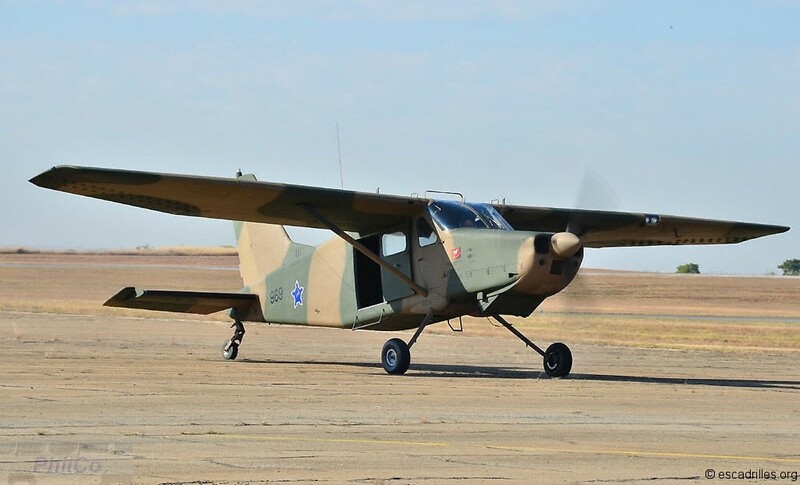 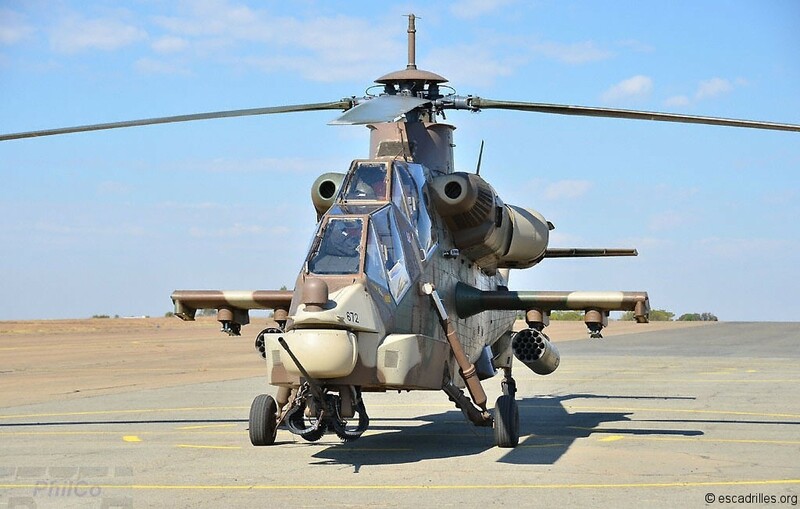 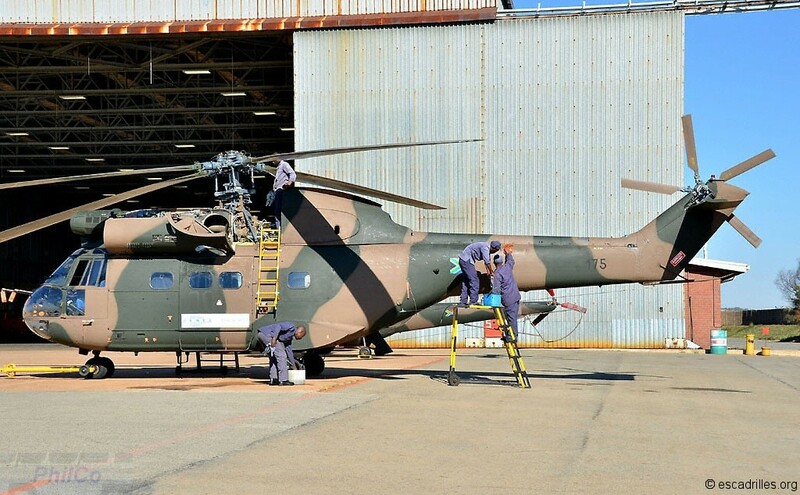 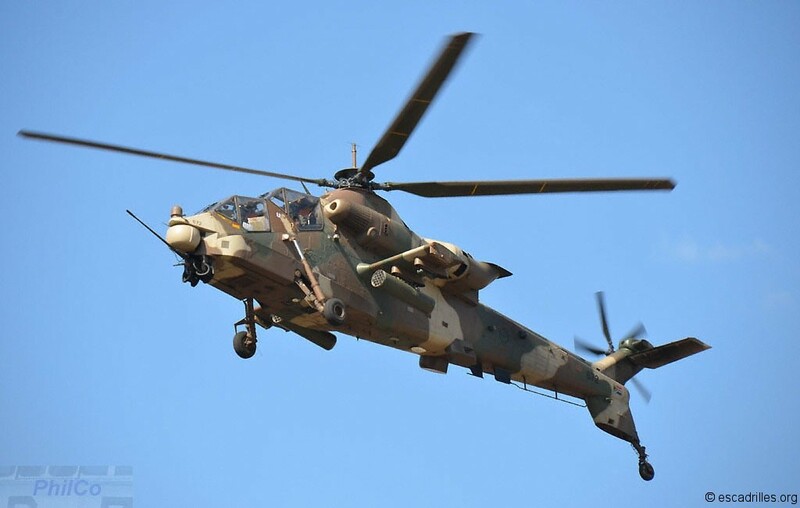 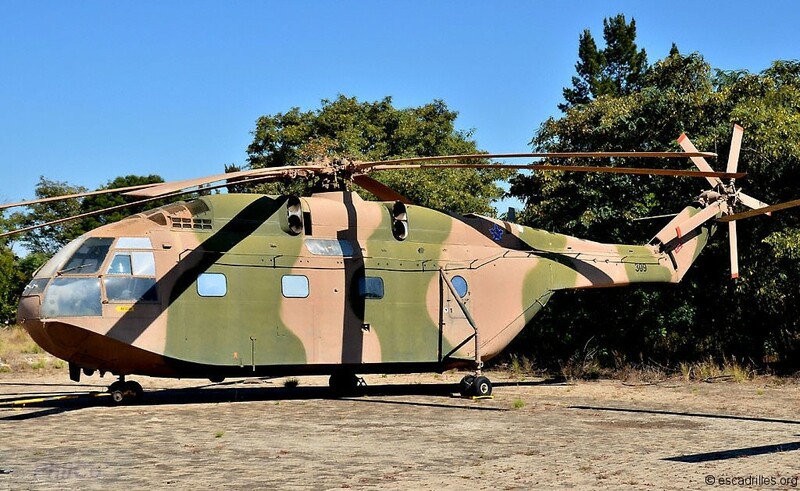 A magnificent Cheetah D in spectacular South African colours made a demo: this a/c now belongs to Denel Aviation as well as a C model and are together based at OR Tambo airport. 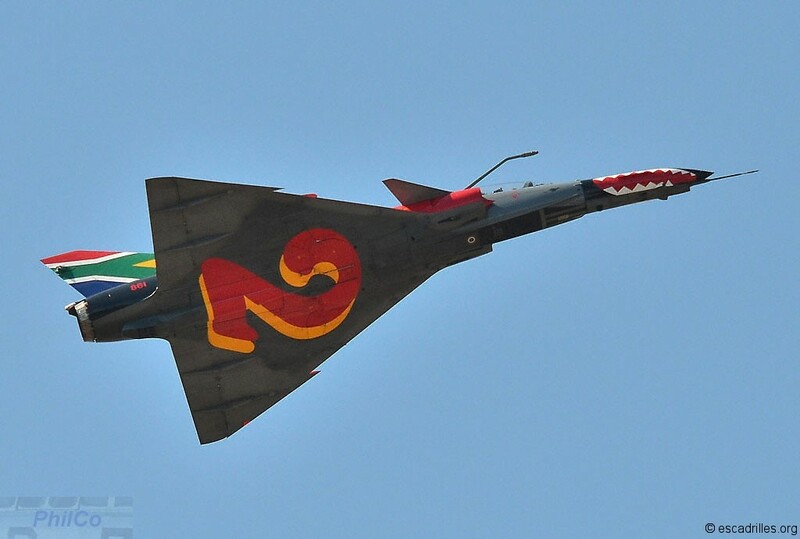 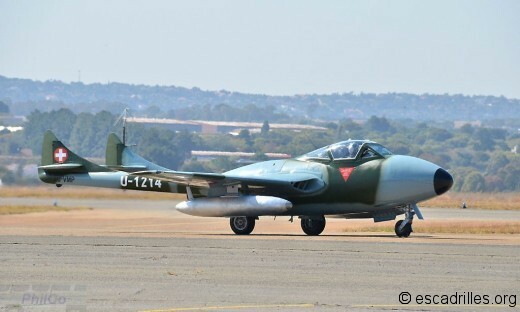 No need to say that this event was a great success and despite a not real South African sunny weather on the date of the airshow more than 30000 people were present for this anniversary, well organized as usual. 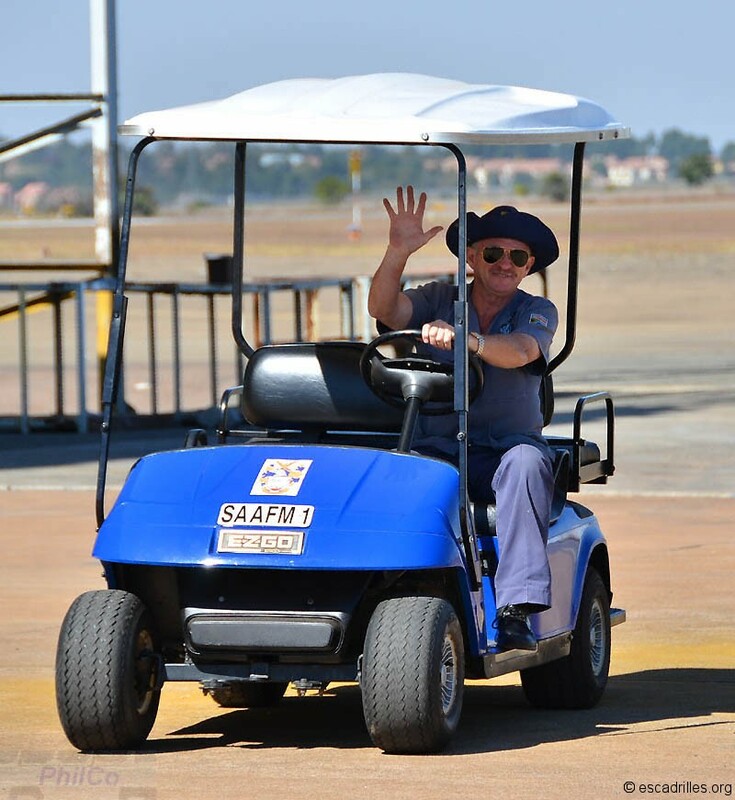 The event was mastered with maestria by lots of volunteers under the supervision of Col. Mike O’Connor and directed by Col. François Hanekom as safety officer. 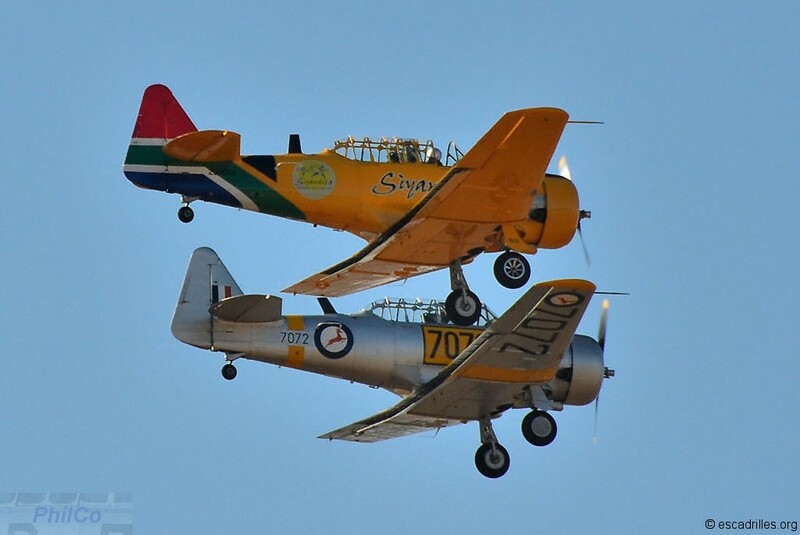 Great Show !!! 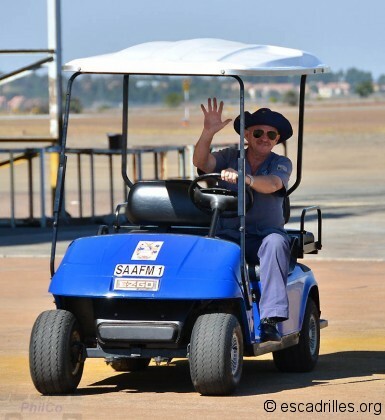 My incredible coach Déon ... 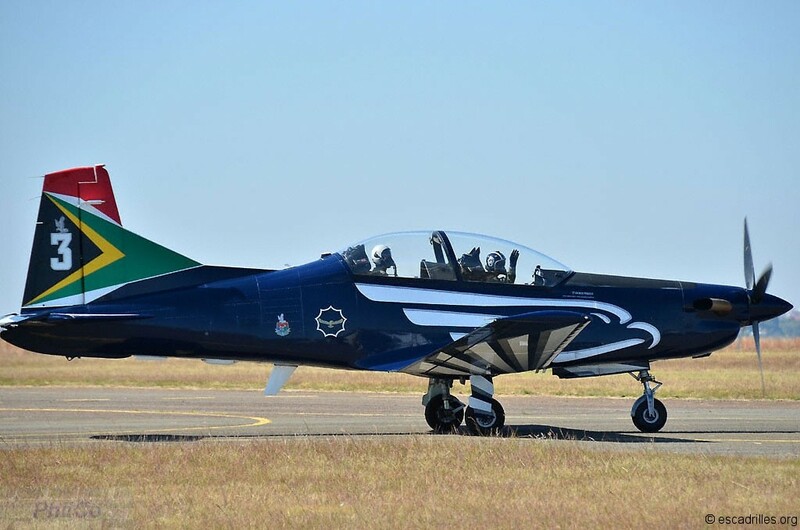 Many thanks indeed! 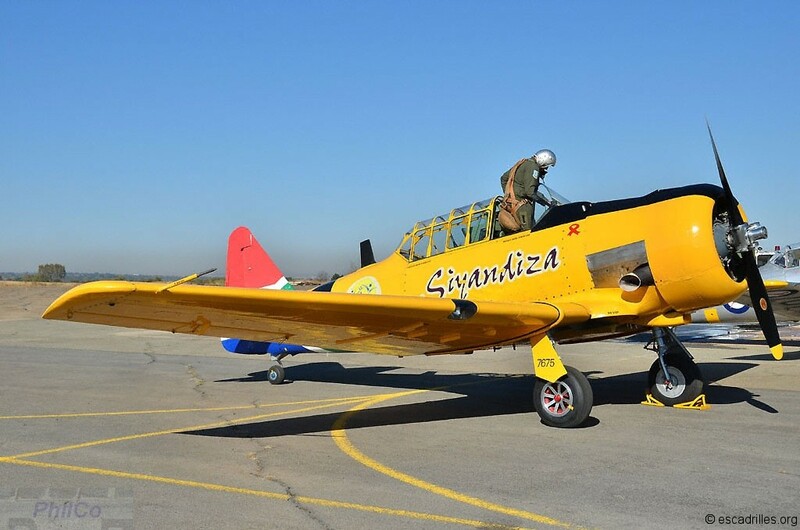 Thanks: many special warm thanks to my friend François who allowed me to visit Swartkop during the repetitions, and to my various coaches including Déon and (very cute) Vanessa. And many thanks to Air France management for their last minute planning arrangement which made this report possible!